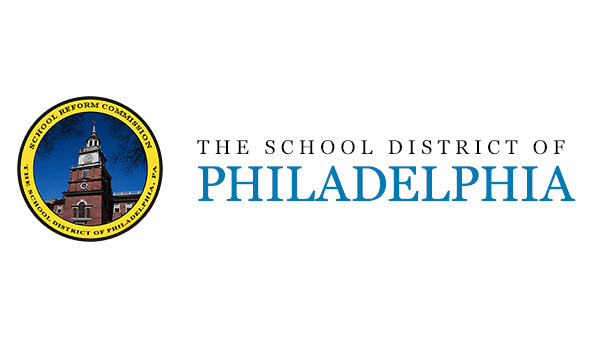 PHILADELPHIA -- A water main break closed a Philadelphia elementary school on Tuesday. The break happened at the James Rhoads Elementary School located at 4901 Parrish Street. The school will be open on its regular schedule Wednesday.